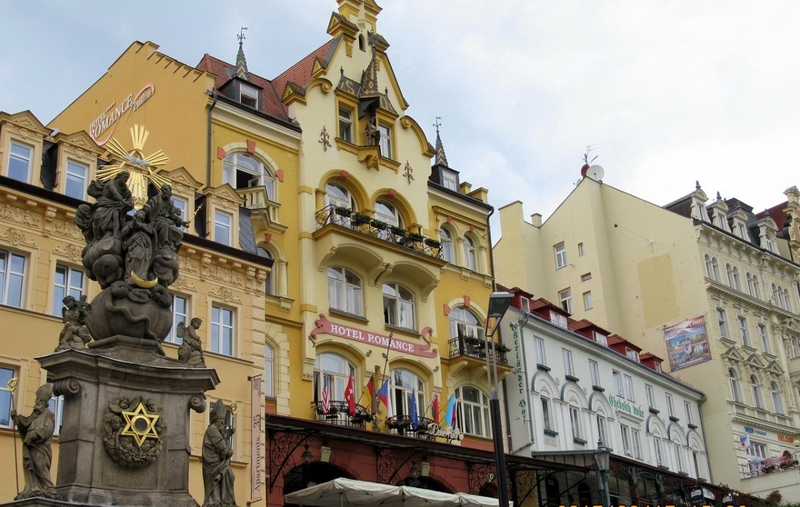 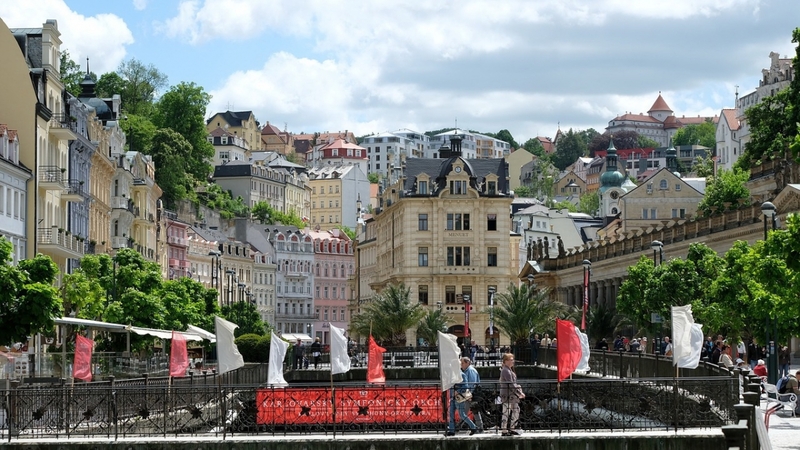 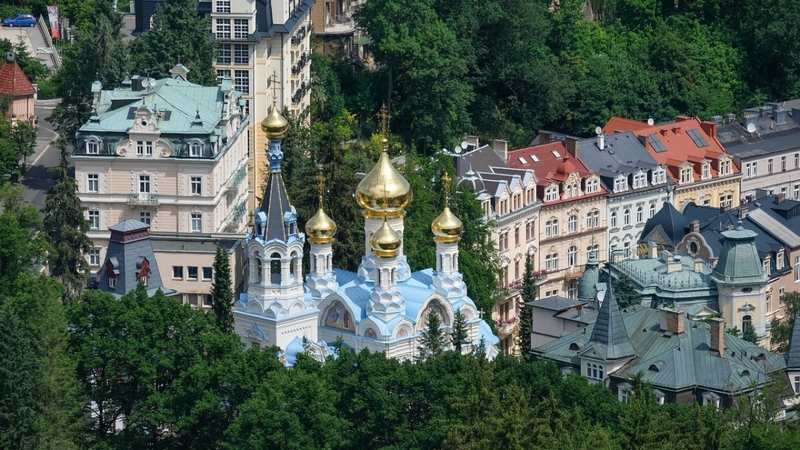 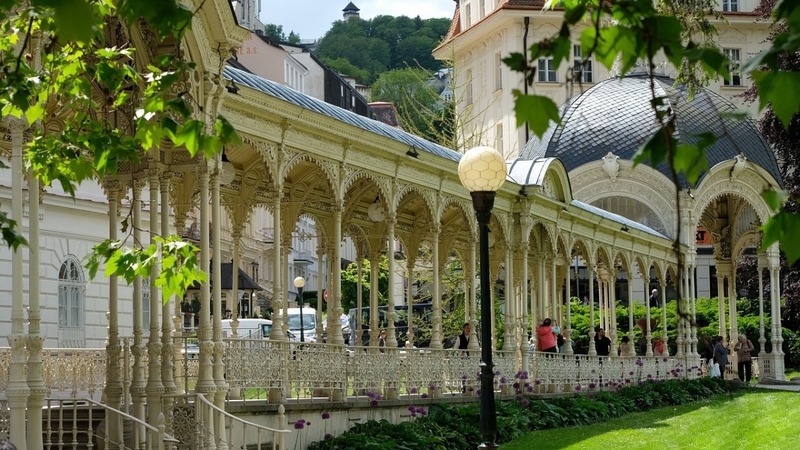 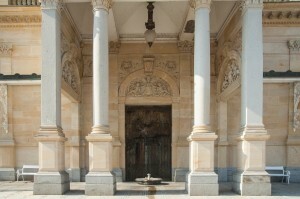 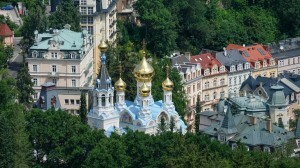 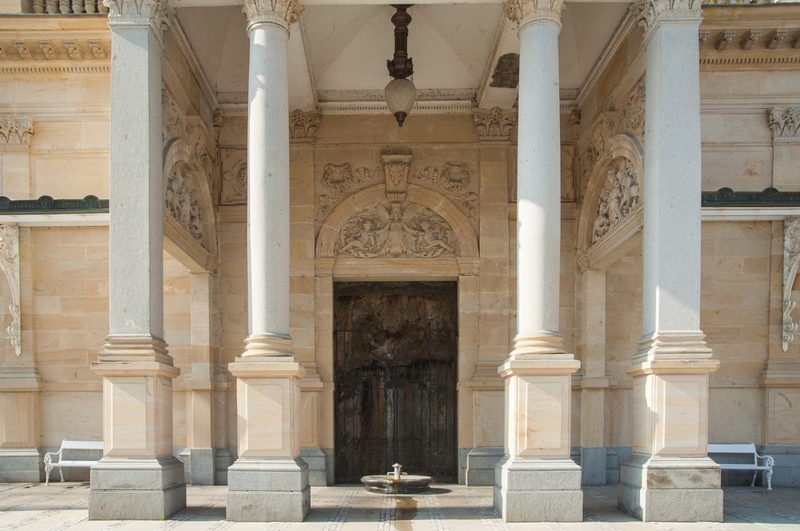 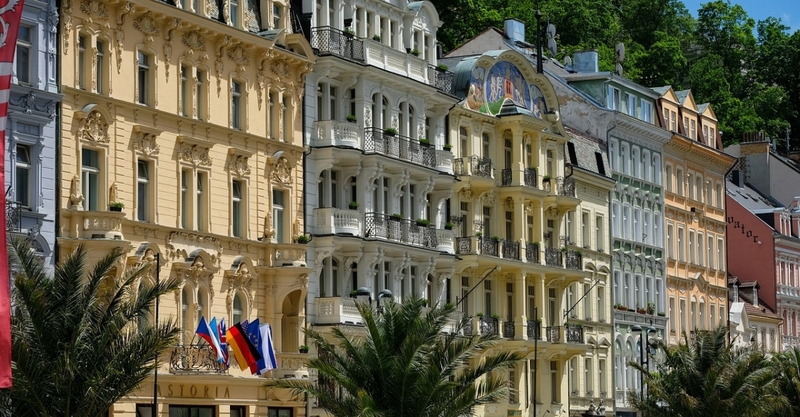 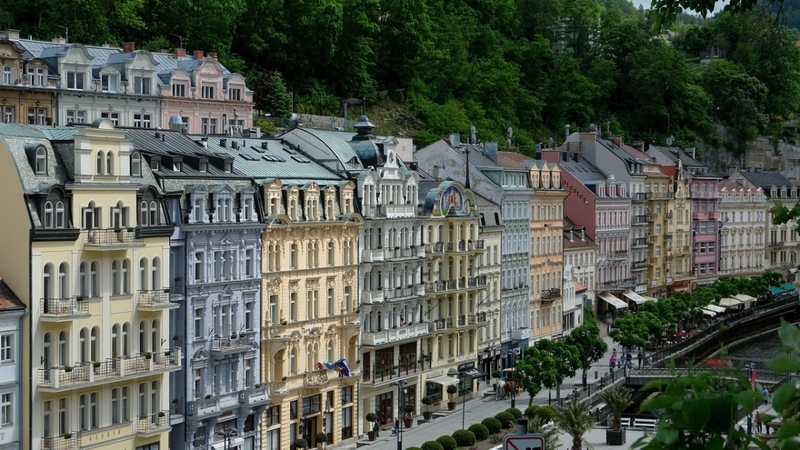 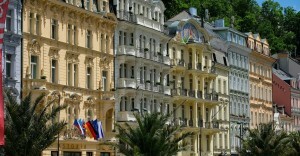 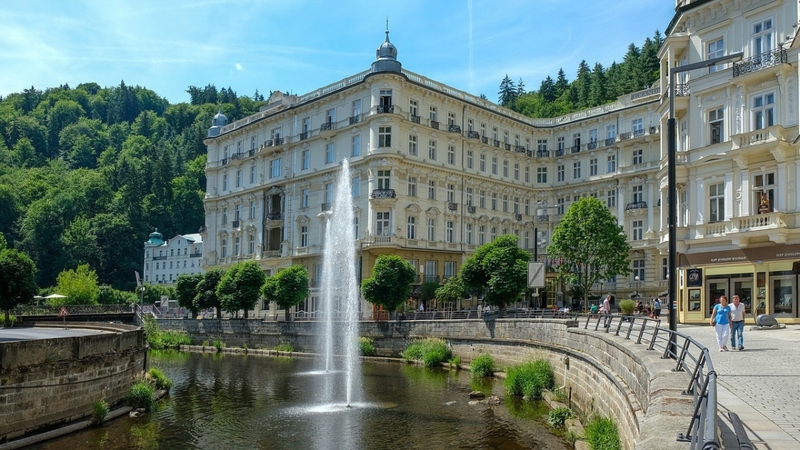 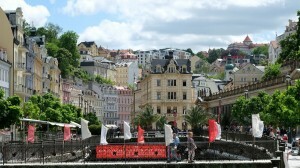 Discover Karlovy Vary (Carlsbad), one of the most captivating spa towns in Europe. 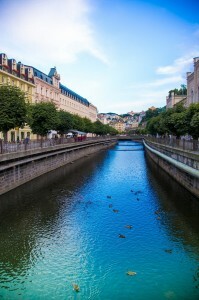 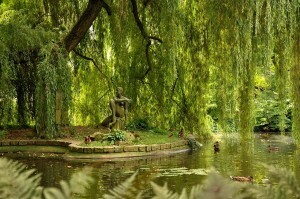 This popular west Bohemia spa town sometimes referred to as Carlsbad or Karlsbad is noted for its 13 curative thermal springs and approximately 300 smaller springs. 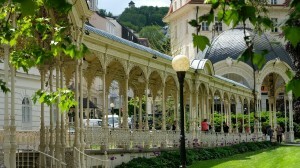 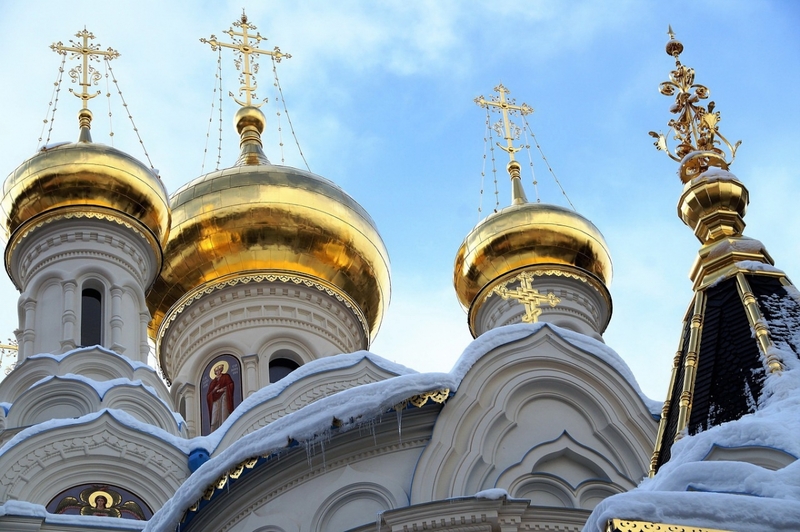 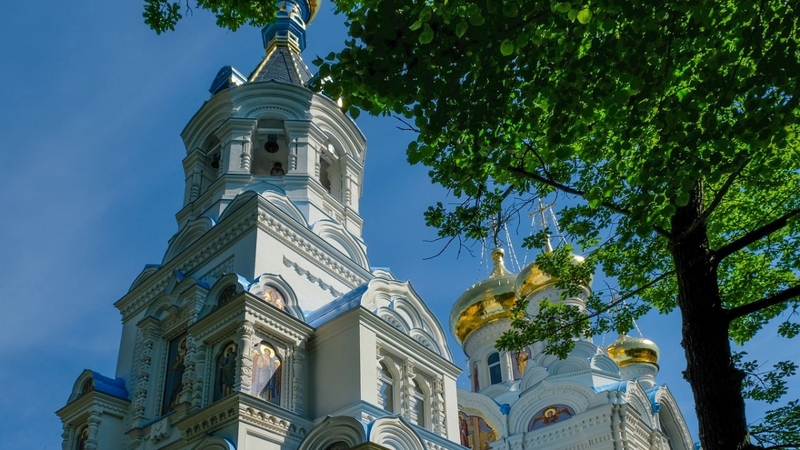 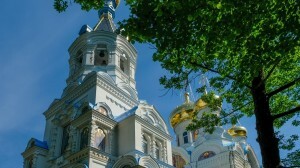 Take a stroll along its elegant colonnades. 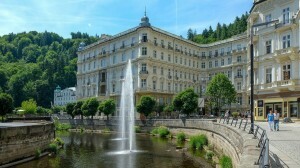 Taste its hot mineral springs. 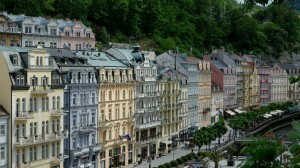 The Moser Glassworks are sure to amaze as you see how the world famous Bohemia crystal is made. 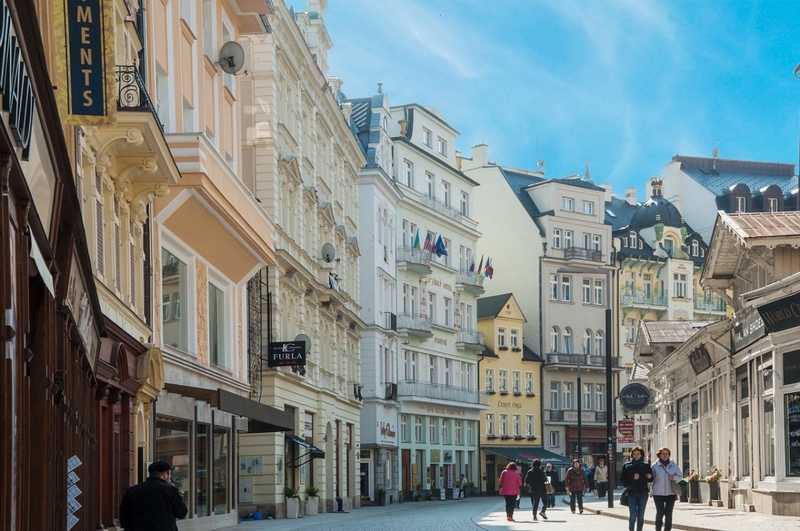 There will be also enough time for a traditional Czech lunch, souvenir shopping or spa treatment in the mineral water of this stunning town.